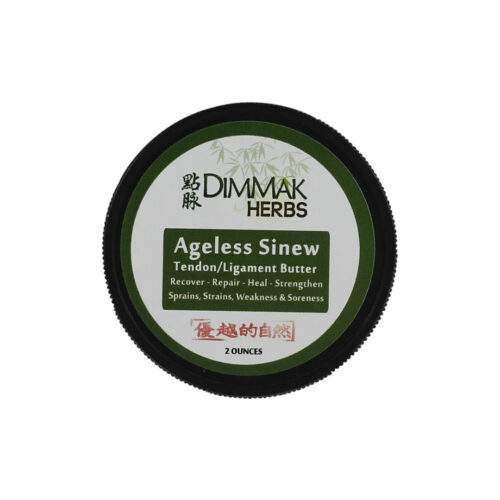 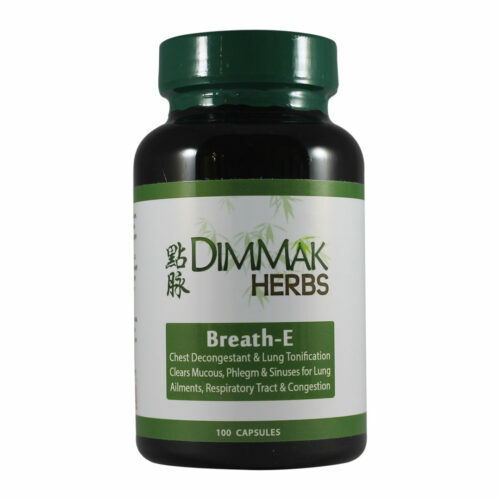 Welcome to Dimmak Herbs where you can buy the highest quality healing herbs right online! 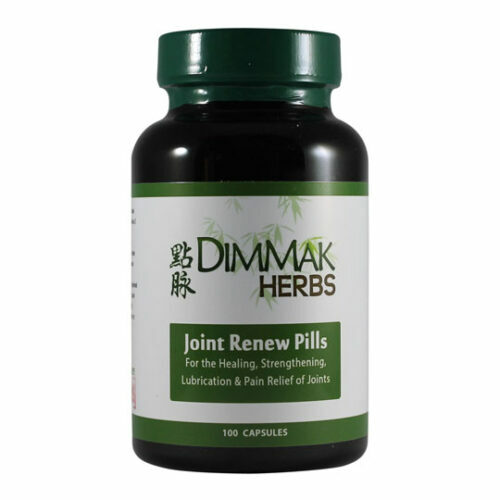 We are your source for premium herbal remedies and natural supplements using the highest quality lab tested Chinese and Native herbs. 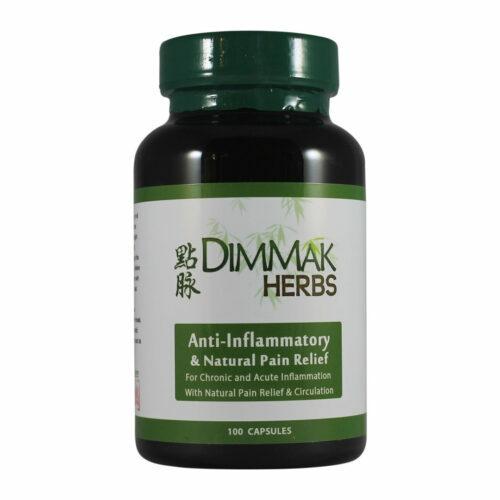 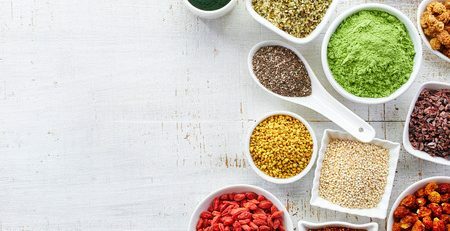 We formulate the most effective herbal products on the market using ancient and modern research to bring you the best herbal remedies and natural supplements possible. 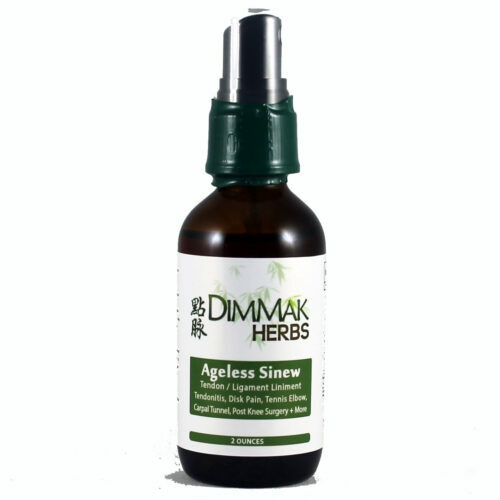 We source our own ingredients to ensure only lab tested, high quality natural herbs are used in our products. 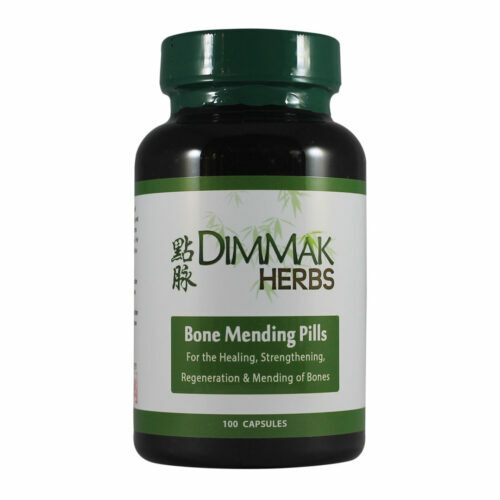 Our remedies and supplements are made in the USA with clear, straight forward directions. 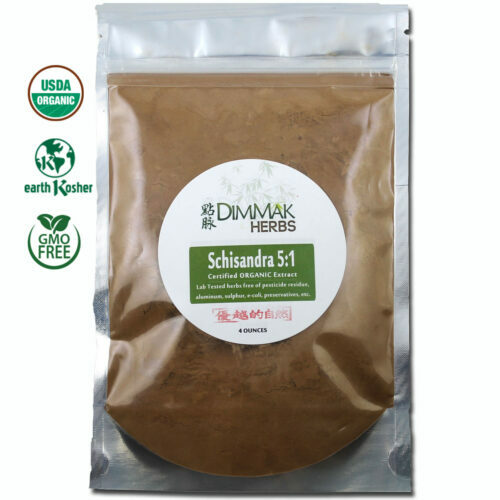 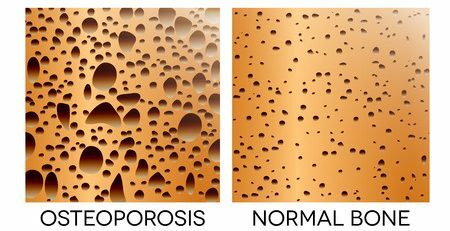 Utilizing mostly Chinese herbs and formulation philosophy we are able to bring you the best herbal natural remedies online. 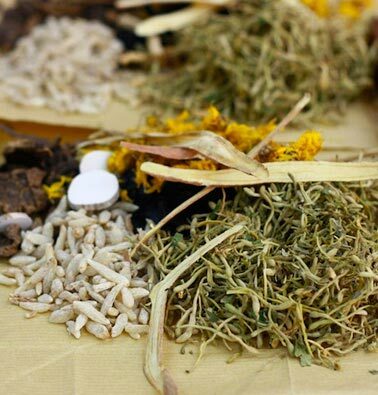 Chinese herbs are extremely effective, but you don’t have to import your herbs or know anything about Chinese Medicine, we handle it all for you! 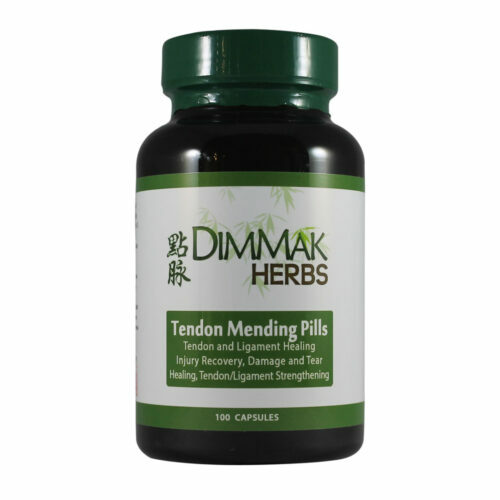 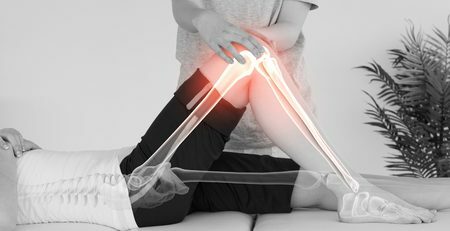 We have a specialty in sports medicine herbal supplements as well as herbal training supplements. 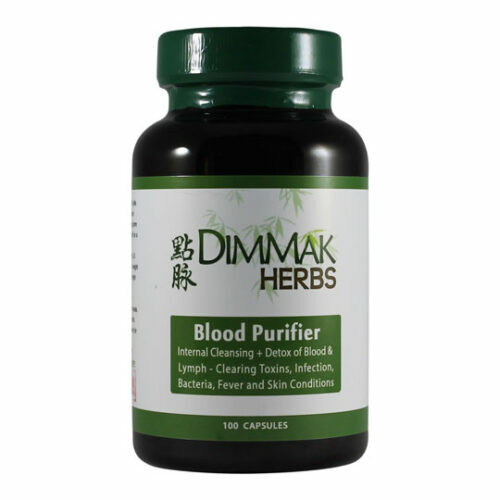 Looking to clean your system? 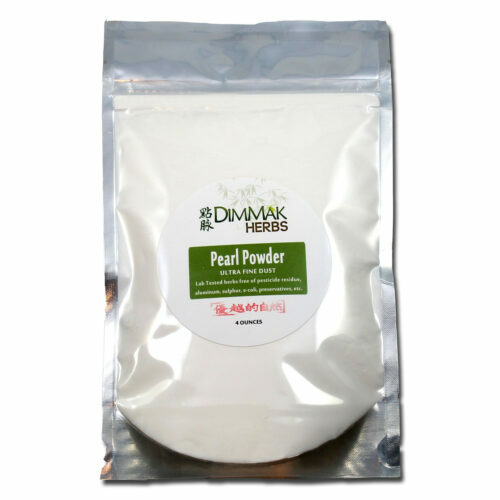 Check out our cleanse and detox herbal products there. 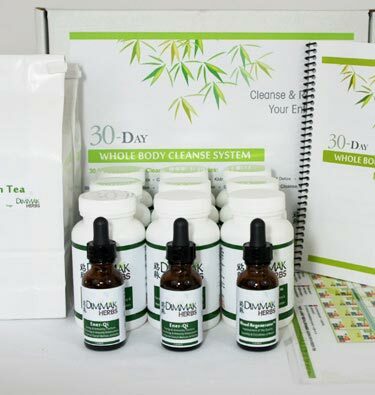 We offer kits and cleanses from 7-30 days or simply do it yourself. Use the ailment guide to find herbal remedies you need or use the search function to buy any of our herbal remedies online (simply click SHOP), we ship worldwide!